At Ribby Hall Village, we understand that holiday time, no matter how long or short is YOUR TIME. Time for you to make memories with people you love. Time to clear your mind and dedicate attention to yourselves. We are excited to launch our 2017 Short Breaks & Holidays brochure that showcases the family breaks on offer at our five-star holiday village. There’s so much to look forward to, including a NEW Family Swimming Pool (keep an eye on our Blog for all the latest updates on this), NEW children’s activities in the Activity Hub and NEW experiences at Wild Discovery. The brochure also demonstrates the variety of accommodation, dining and unforgettable entertainment on offer during at break at Ribby Hall Village. We encourage guests to share their #RibbyMoments and we’ve received so many and included some in our brochure. So click the link below and see if you can see yourself! 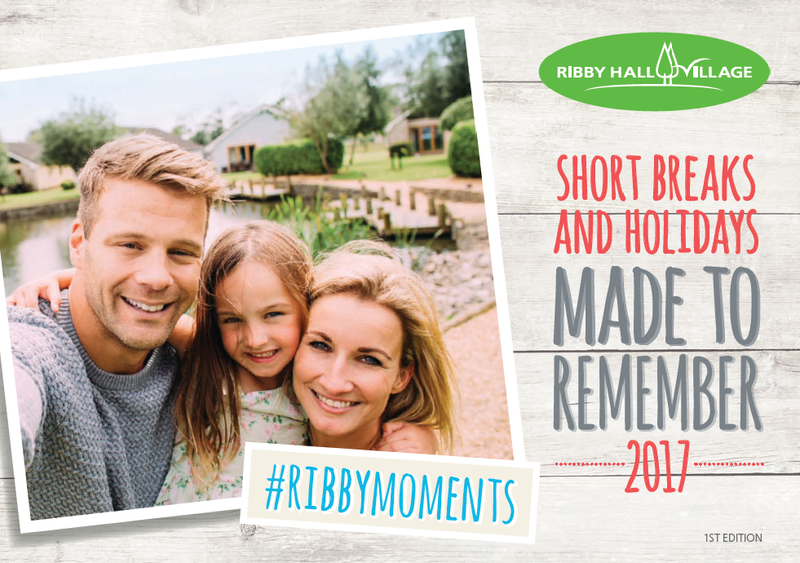 TIME to create your #RibbyMoments? Save up to £100 on selected breaks! To request a brochure click here or view online.